Beautiful must see remodeled 4bd/3ba home with pool. Downstairs bedroom. Featuring over 2, 450 sf. 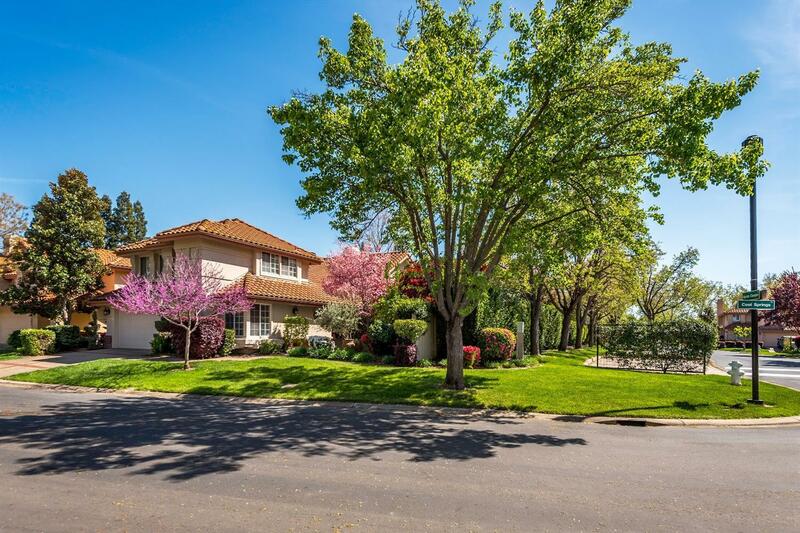 in Folsom's prestige Cascades-American River Canyon gated community. Premium corner location with no neighbors on side and front.Vaulted ceilings with new custom wood beams. New iron staircase. New flooring through-out. Amazing Remodeled kitchen with custom cabinets, granite counter tops and backsplash, new appliances, eating bar with space in kitchen for dining. Custom ornate fireplace manteland TV entertainment center. Formal dining room. Spacious Master bedroom and bath with double-sided fireplace, two closets including walk-in, sunken jetted tub, new custom double vanity, and sitting area. Luxurious patio with BBQ Island. Heated pool with spa.